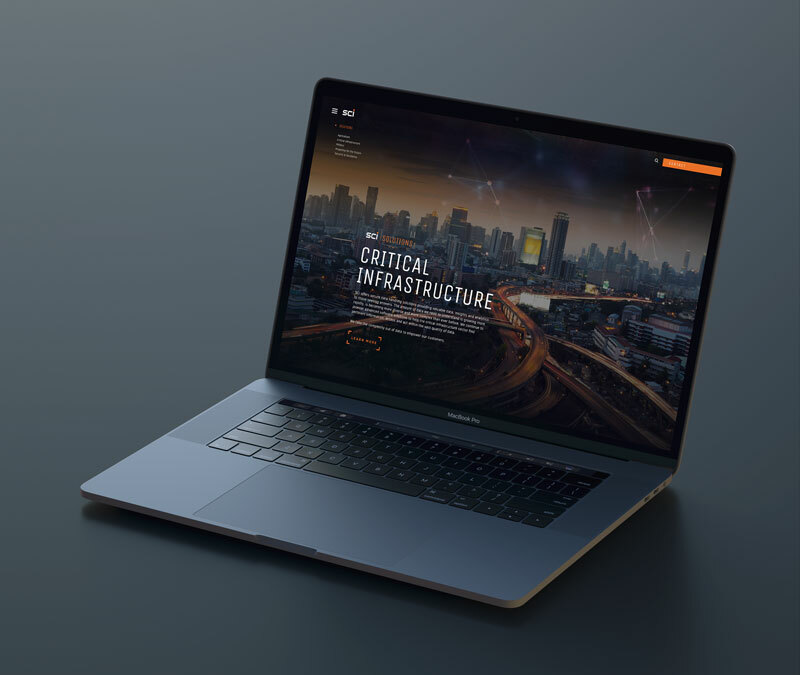 Through CG graphics, 3D renders, video, parallax techniques, sliding interactions and scroll events, we created a modern, sophisticated user experience for SCi-Toolset on the Expression Engine platform. 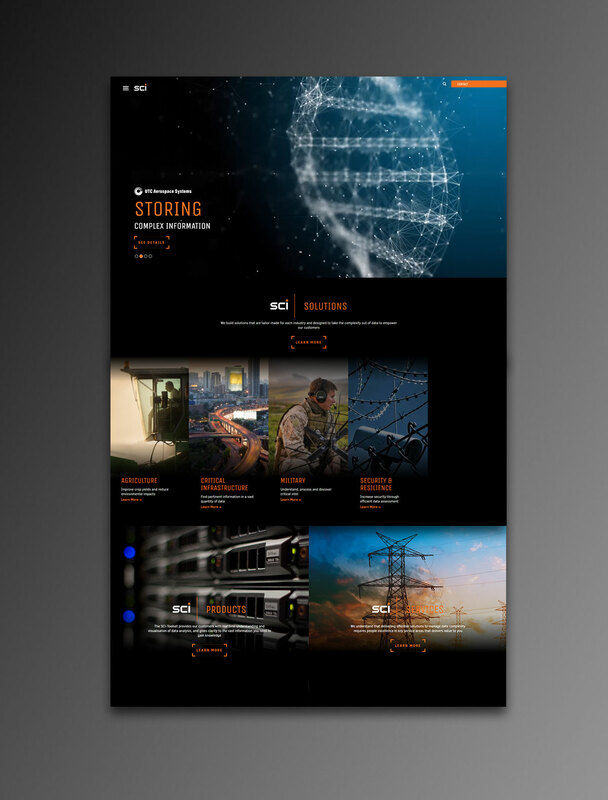 Upon the inception of this project, the client made it clear they wanted something innovative, fresh and different from the sea of standard websites. They were selling sophisticated products, to a sophisticated consumer group, and it was imperative that their brand communicated this through the website. 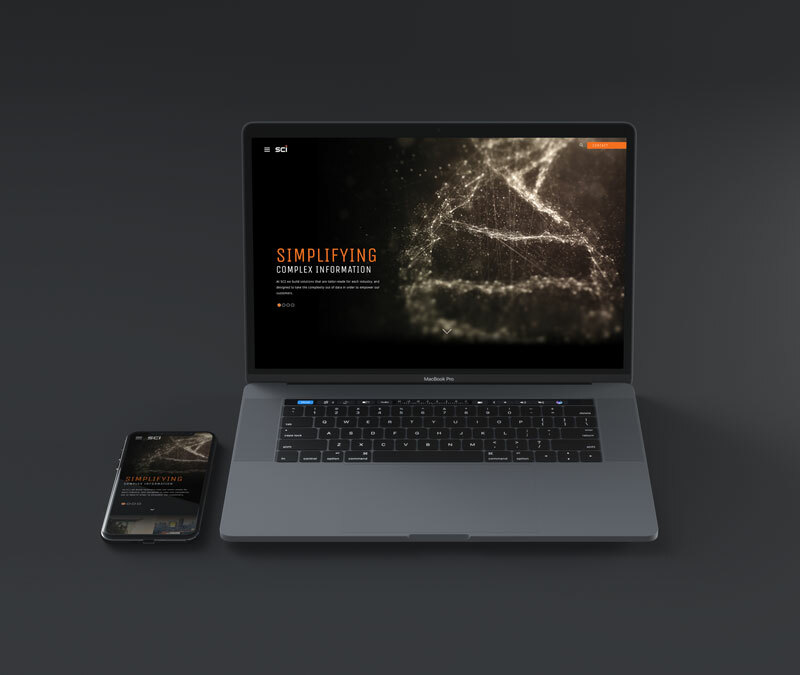 So knowing Expression Engine would give us the flexibility we needed to design and build outside the box, and a content management system that empowered clients to make their own site updates—we went for it. To some clients, our proposed UX may have been considered unconventional, our designs too in-your-face or the development too custom, but SCi-Toolset felt we achieved exactly what they were looking for. And for that, we’re forever grateful—because it’s not often we get to work with clients who are willing to let you push the envelope.